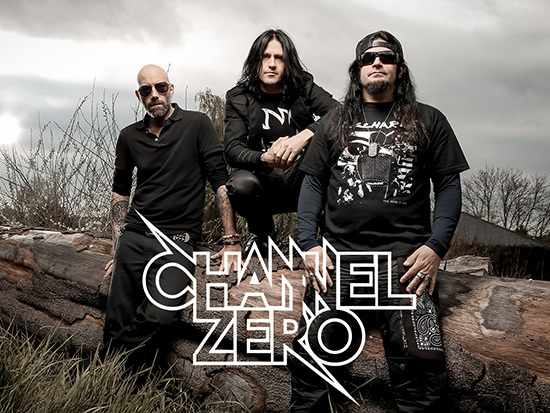 When Channel Zero decided to put the band on hold in 1997, they had released four albums in five years. Four albums that gave them metal immortality. They started as an unseen grooving underground trash metal band and became the biggest metal phenomenon in the Benelux region thanks to their 3rd album “Unsafe” and its fresh, sharp sound. This album took them to the US of A, they toured the world with Megadeth, Danzig and Biohazard and played some of the biggest European festivals. In 1996, they released “Black Fuel”, produced by the notorious Attie Bauw. It quickly became the metal album of an entire generation. 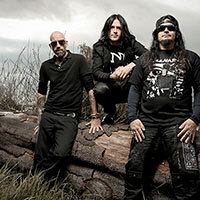 But despite the following European tour with Body Count, Channel Zero called it quits in 1997. The band members each went their own way after thanking their legion of fans with a live CD of their Marktrock show. But their fans never forgot about Channel Zero. Proof of which was a spontaneous Facebook group in 2008 pleading for a band reunion. After long talks, lots of forgiving, forgetting, thinking, trying and rehearsing, the news everybody was hoping for finally came: Franky, Tino and Phil had found each other all over again. 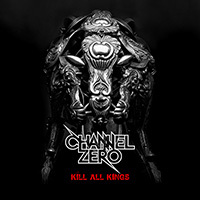 And on January 22nd 2009, Channel Zero would play a one and only reunion show in the Ancienne Belgique in Brussel. The show sold out in less than a minute … Channel Zero would end up playing 6 sold out AB shows for more than 12,000 people. All tickets sold in less than one hour. 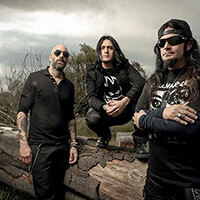 Fourteen years after playing for the last time, Channel Zero showed their old and new fans that they hadn’t lost any of their energy and raw power. 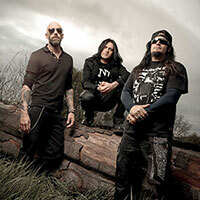 Night after night, they shook the foundations of the AB (and the entire center of Brussels) with Franky’s roar, Tino’s merciless bass, Phil’s brutal and powerful drum solo’s and the ultra tight, hard guitar riffs of newcomer Mikey Doling (ex-Soulfly and SNOT). That following summer the band headlined at Graspop festival and Rock Werchter. The fan’s enthusiasm and positive feedback made the band go back into the studio to try some stuff out. June 2011: barely 12 months after their glorious return to the metal stage, Channel Zero unleashed their first album in 15 years, “Feed’Em With A Brick”. 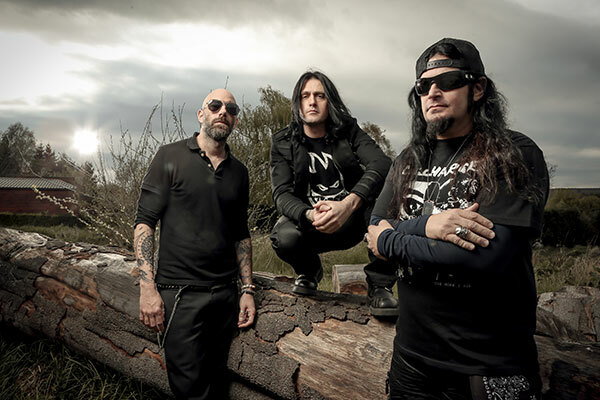 The album was a mix of old school Channel Zero with the devastating guitar of Mikey and an exploding sound, hard as concrete, thanks to producer Logan Mader (ex-Machine Head, Soulfly, Devildriver). Both press and fans loved it. 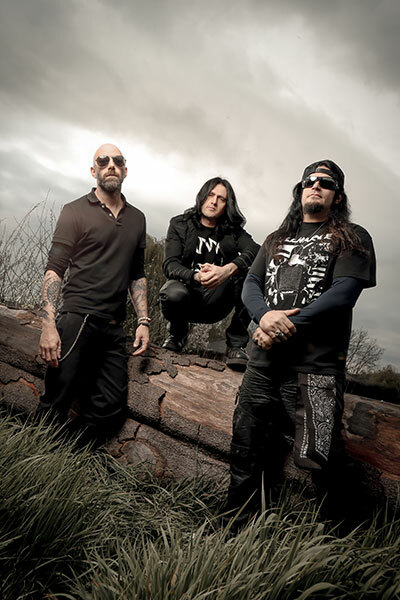 And once again Channel Zero conquered the metal stages in Belgium and the rest of Europe with club shows in Benelux, European metal festivals such as Wacken and Hellfest and even a spot on the notorious metal cruise 70,000 Tons Of Metal. In 2013, the band started to work on their 6th studio album, combined with playing at a handful of summer festivals to try out some of the new songs. 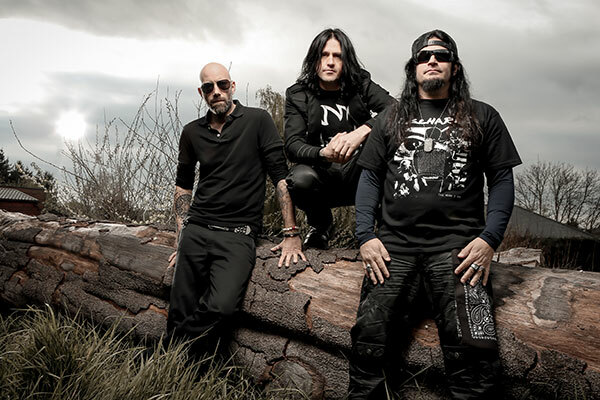 On August 10, an unforeseen tragedy shook the entire metal community when drummer Phil Baheux was found dead in his home due to a rupture of an artery. The boyish, up-to-no good giant had always been the energetic center of the band. And when the remaining band members played a short acoustic set in honour of Phil at the Brussels Summer Festival it felt as the final end of the band.